Welcome to the 2019 Media Pack. 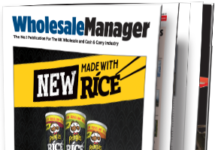 Wholesale Manager is officially the UK’s highest ABC-audited circulation publication, with the most requested copies for the wholesale and cash and carry sector, supplying both retail and foodservice. 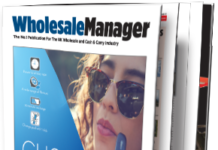 As we enter a new era of wholesaling, we have taken a strategic decision to overhaul the title. This has led us to change firstly the format and secondly the publication frequency. 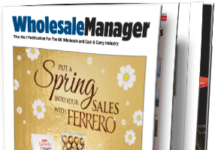 The new Wholesale Manager is a monthly A4 sized magazine, distributed as before to senior buyers, directors, managers, depot managers and other decision makers in British wholesaling. 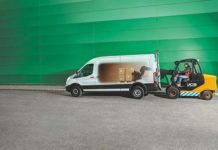 As well as rethinking the format and the frequency, we have given Wholesale Manager a fresh presentation, with eye-catching design and upweighted content. 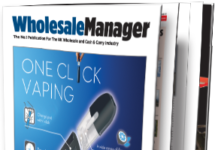 The end result, Wholesale Manager 2.0 has received a very positive response from key figures in the industry. 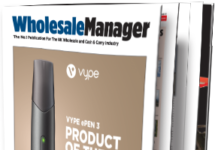 Wholesale Manager has a total print circulation of 5,028. 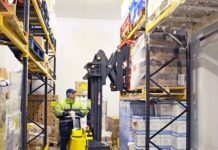 Advertising in Wholesale Manager gives you unequalled access to all the major companies in the UK wholesale sector, a massive market for consumer brands targeting retail and catering. 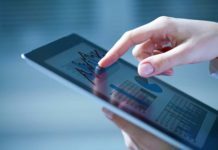 We continue to invest in our printed and digital publications by further researching and developing our readership. 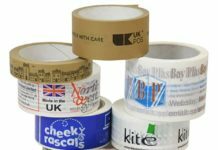 If you would like more details about how we can support you with advertising and editorial in Wholesale Manager, we will be delighted to help. Please call me on 0203 026 1860 or 07488 387828 or email glen@grandflame.co.uk. Download the media pack in PDF format here. Includes the 2019 features list.